Frostdubaitruck manages a fleet of Chillers & Freezer Trucks & Refrigerated truck & Vans that is ready to deliver YOUR Fresh / Edible Goods at precision timing, ensuring your delicate Goods (food products, Fresh Goods, Flowers, etc) are well taken care of. 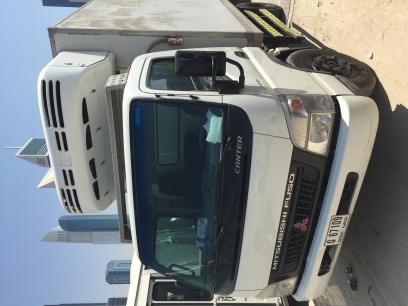 Our Trucks & Vans have a variety of cooling capacities from +5 C and down to subzero degrees of -18 C. All our Drivers are Trained (with Occupational Health Cards) by Dubai Municipality to handle and Transport Fresh and Processed Food products & Goods. As the premiere provider of refrigerated trucks for business owners who need to offer part-time or full-time UAE frozen truck delivery service, we have a full fleet of refrigerated truck. One of our styles is sure to be exactly what you require. Whether you need to transport perishable goods to a new location one time or you are going to need freezer trucks in Dubai on a regular basis, we hope you will call us for a quote. We pride ourselves on offering affordable rates that won't put you over budget. 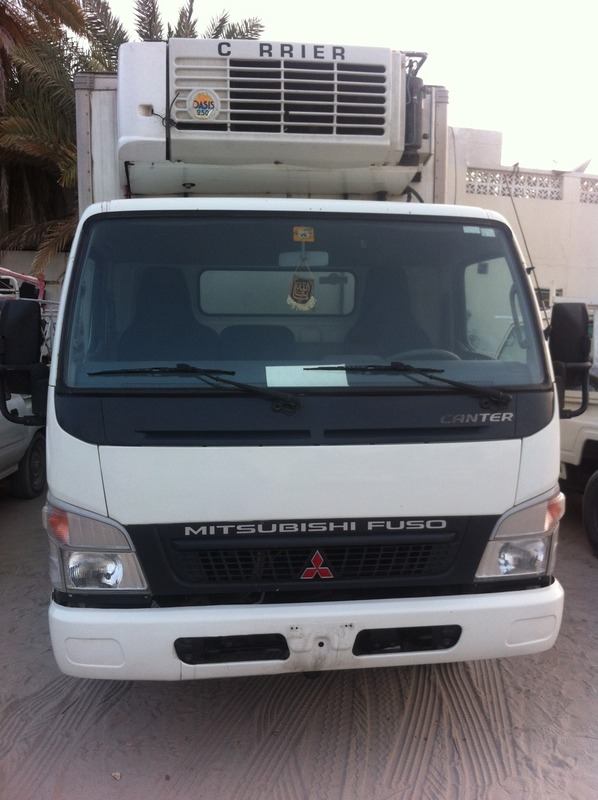 Our chiller trucks in Dubai are well-maintained and undergo service consistently. Give us a call to learn more about the best refrigerated trucks rental in Dubai. •	We render delivery services for frozen items and chilled items in all locations across Dubai. •	We stick to our delivery schedules. 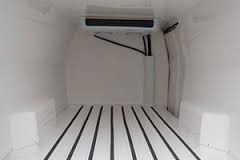 •	We are delivering the shortest transit times in the industry courtesy our dedicated team and huge fleets of Refrigerated Carriers. •	Here, you get the most reasonable rentals. 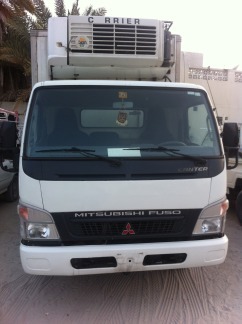 •	We value our customers and make special arrangements for urgent and time critical deliveries. •	In case of any emergency during the transit, you have access to our 24*7 customer support. We are aware of the fact that it takes absolute care for handling perishable goods, especially when they have to be moved from one place to another. 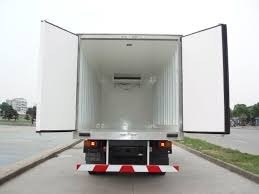 And that’s why, we have invested in feature-packed fleet of vehicles comprising Refrigerated truck with tail lift. 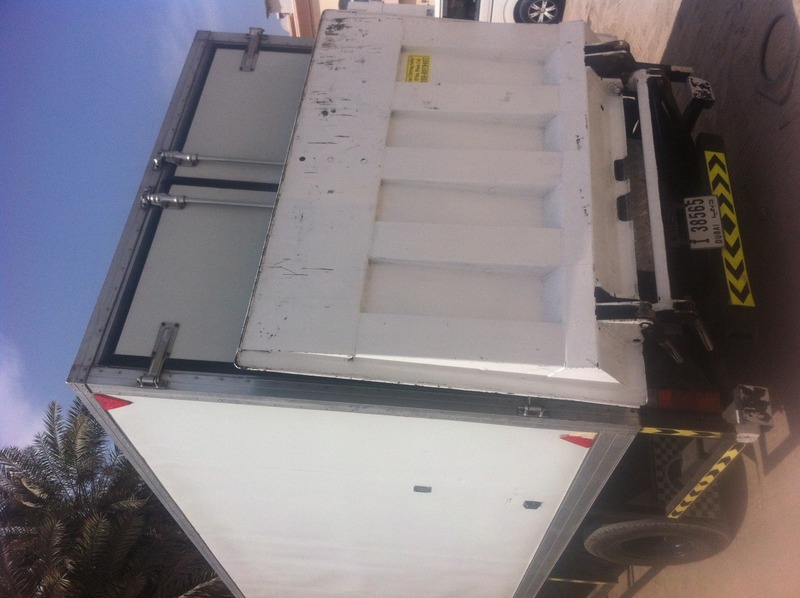 This heavy-duty vehicle is specially designed for temperature-controlled transportation of goods ranging from dairy products, fruits, vegetables, to beverages and to pharmaceuticals. With such advanced delivery mechanism, we can transport anything and everything. 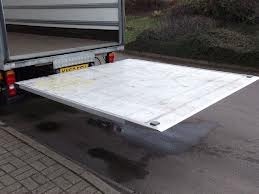 Just let us know the duration till consignment has to be delivered and all your worries would be at bay.